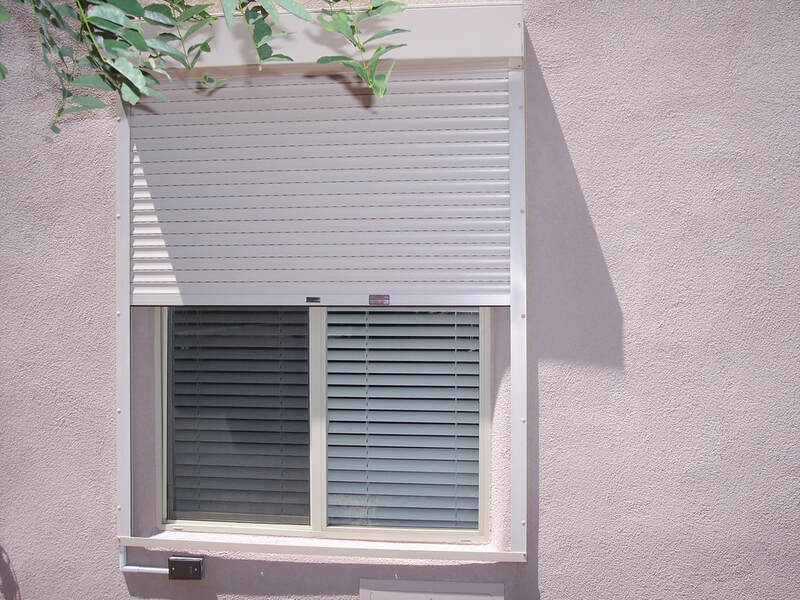 Get all-in-one protection and security. 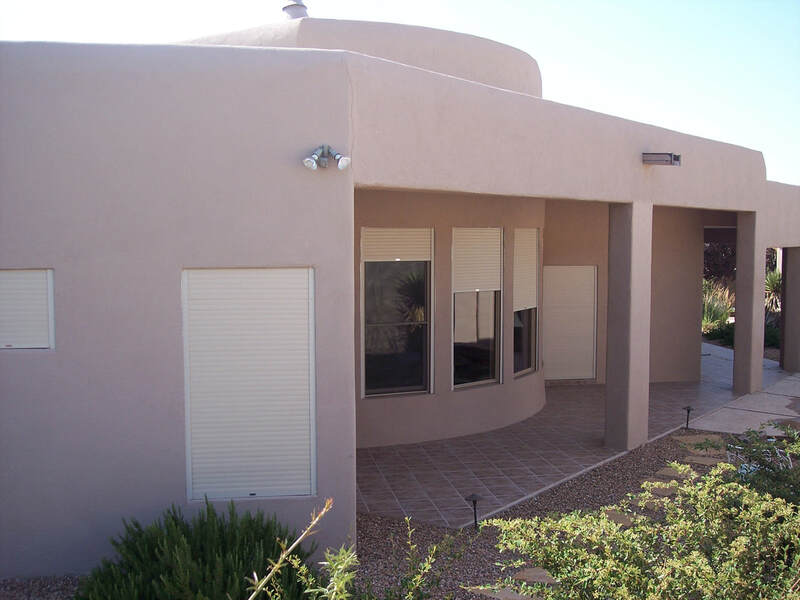 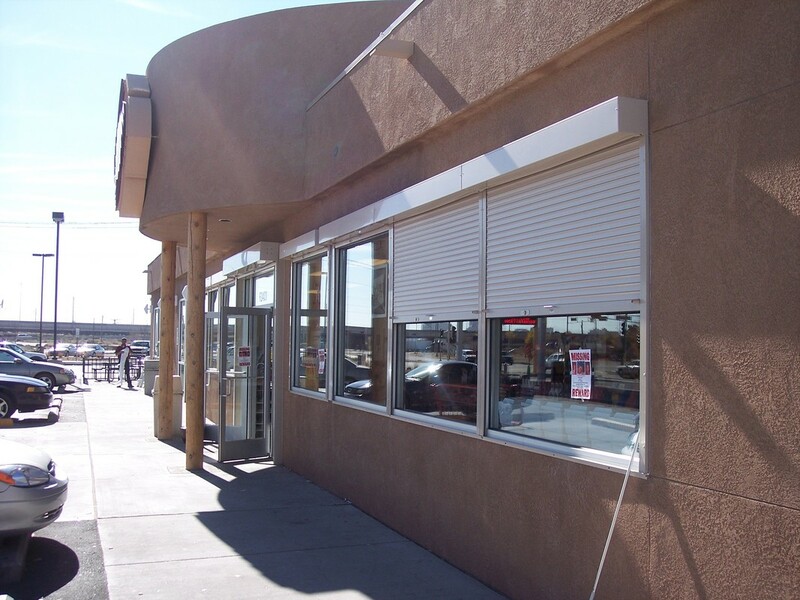 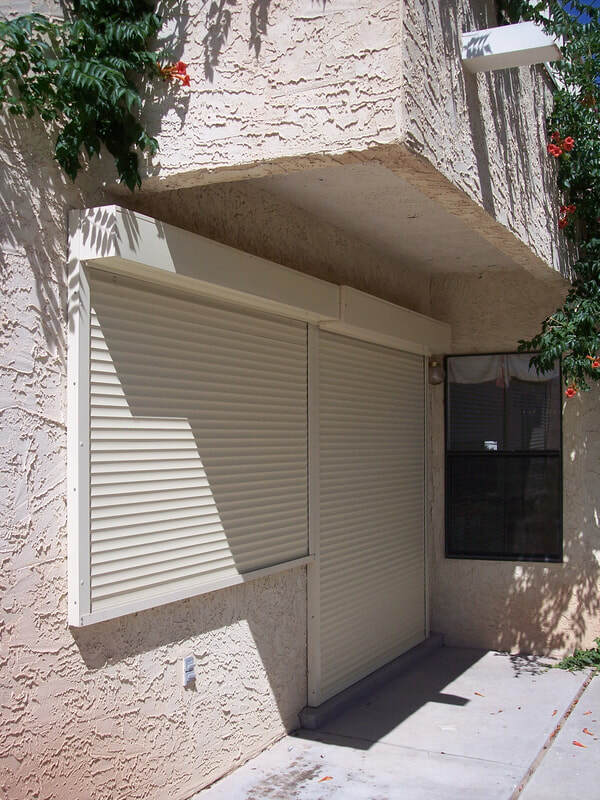 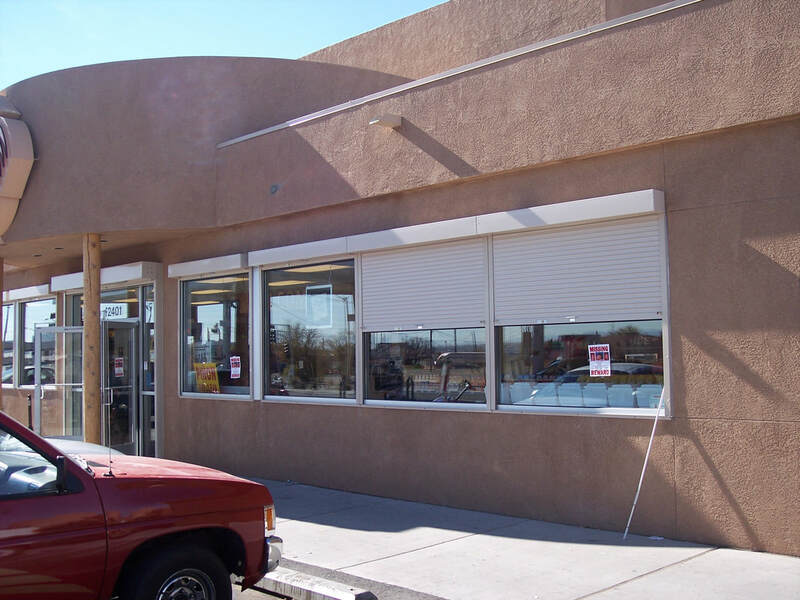 Our exterior rolling security shutters provide privacy, security, temperature control, shade, noise reduction, room darkening, and weatherization in almost any setting. 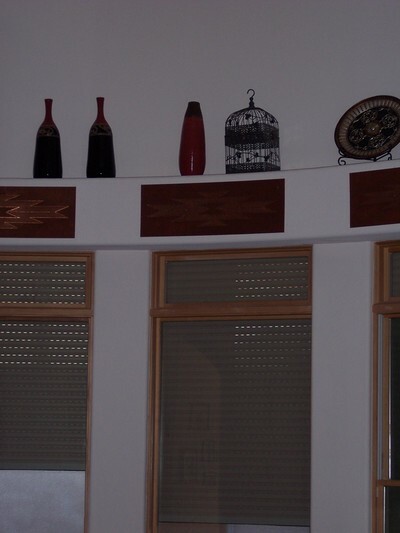 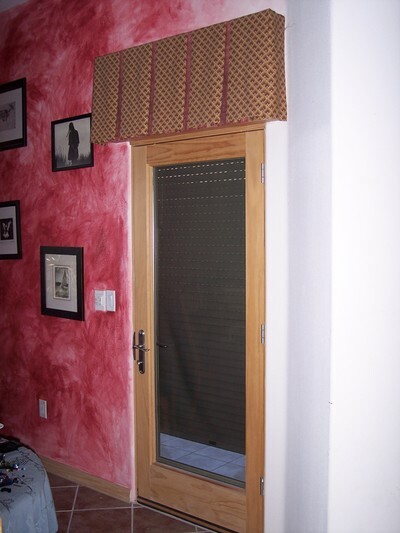 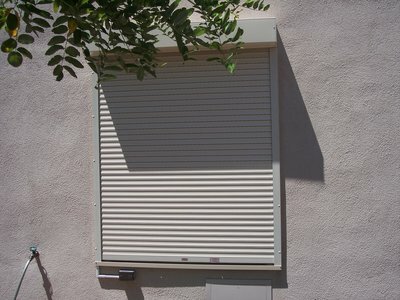 The shutters roll down over the outside of a door or window providing security by covering the opening. 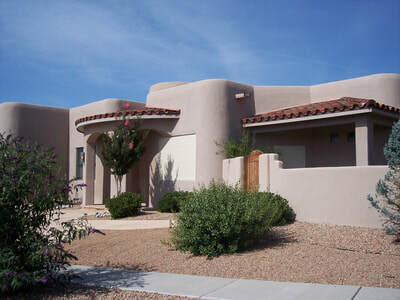 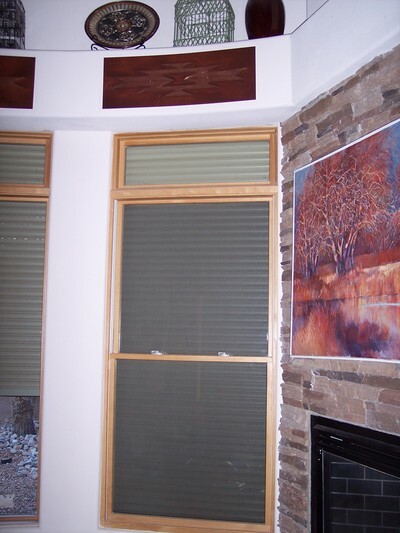 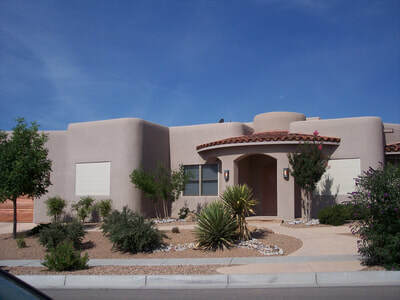 They also improve energy efficiency by keeping the heat and sun off the window and ultimately the house. 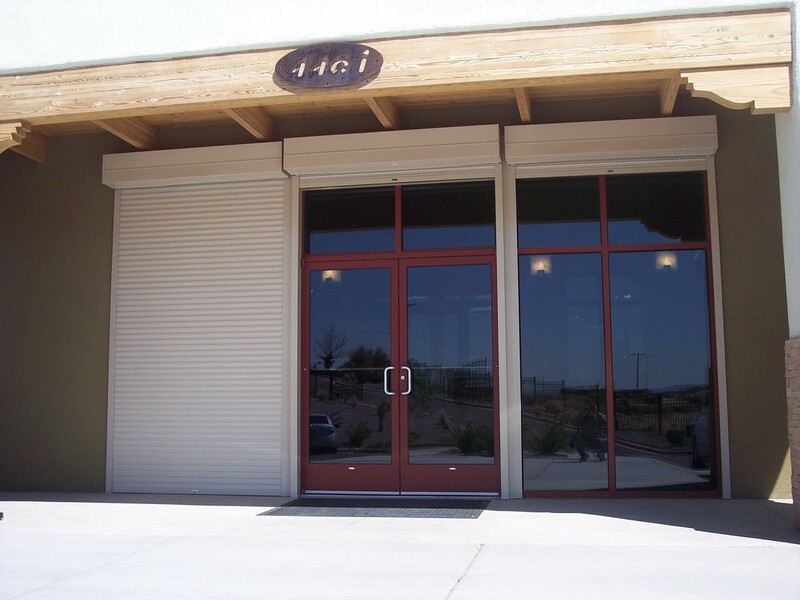 For commercial applications, we offer flexible security solutions that are custom fit to your building. We also service and install all sizes and types of fire shutters, counter shutters and security grills. 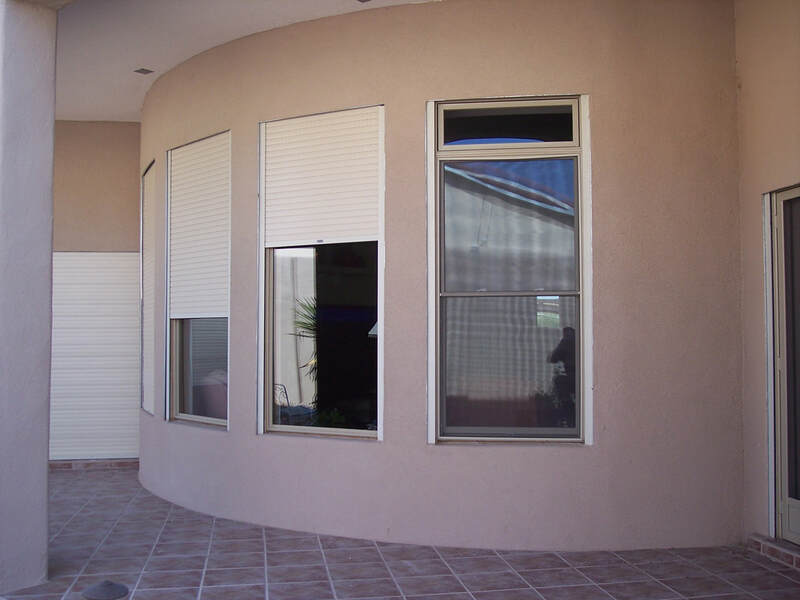 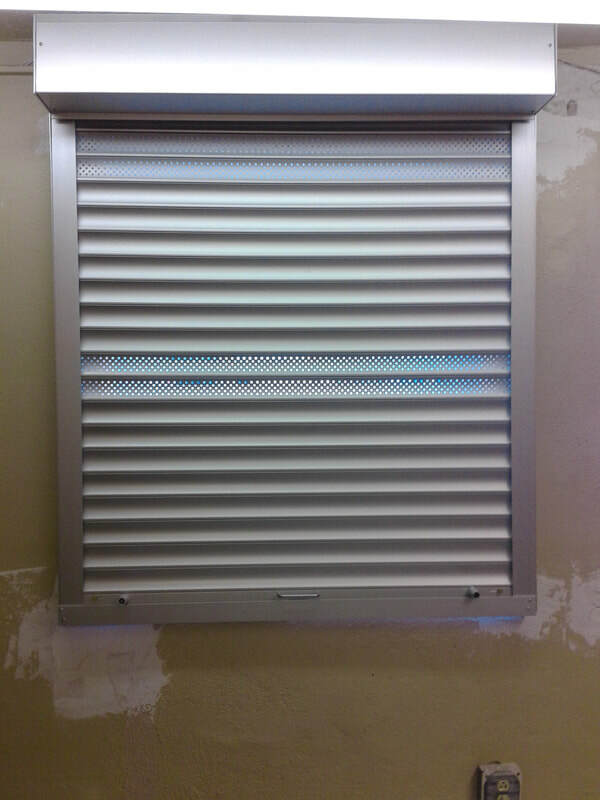 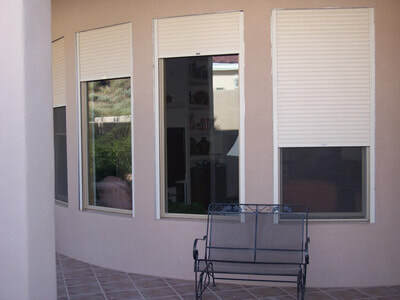 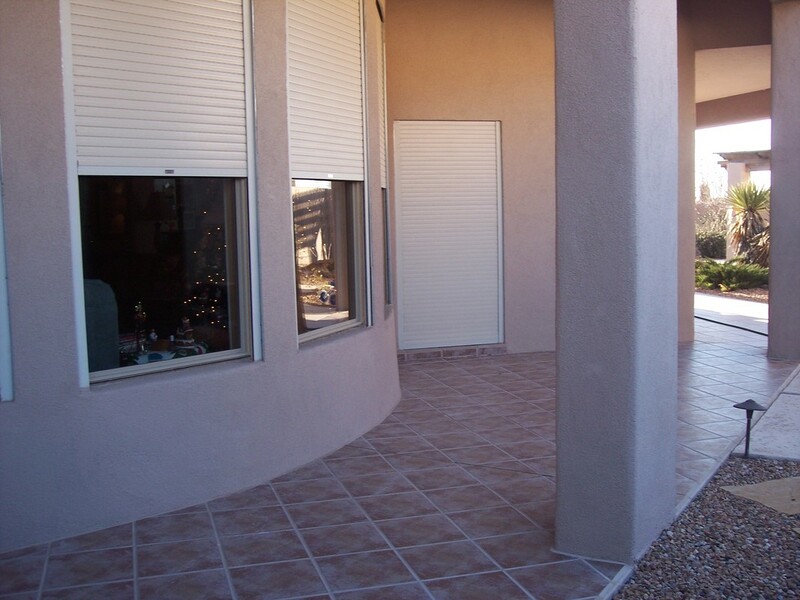 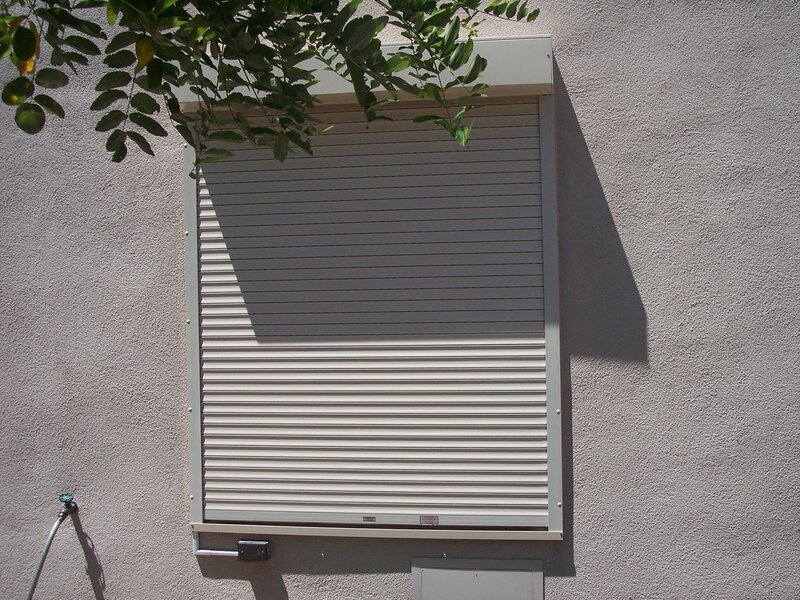 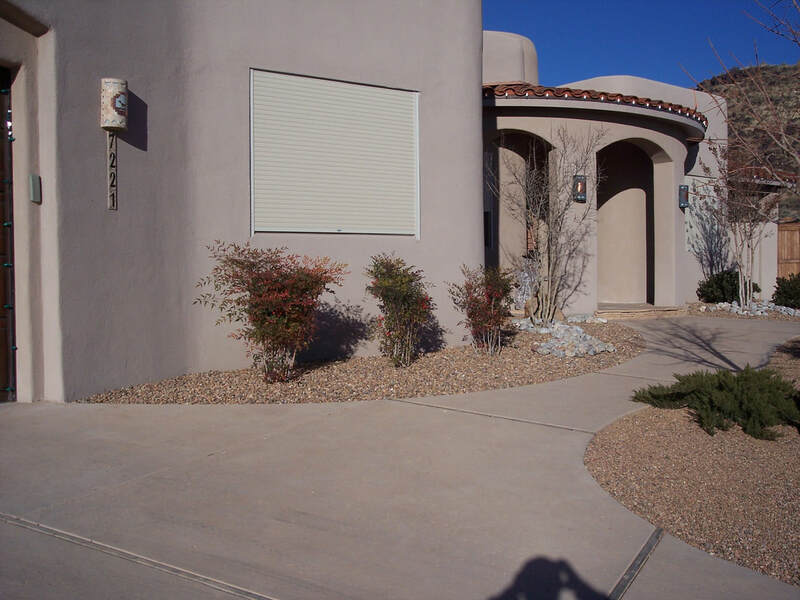 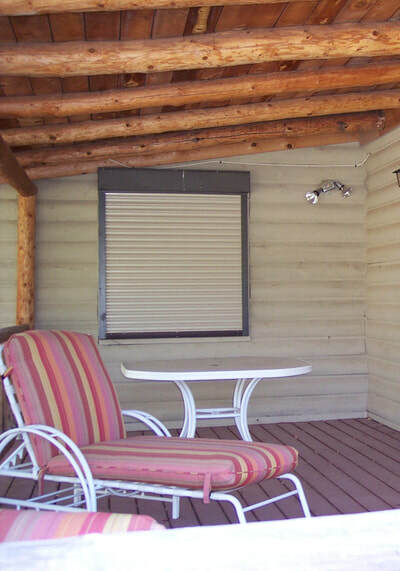 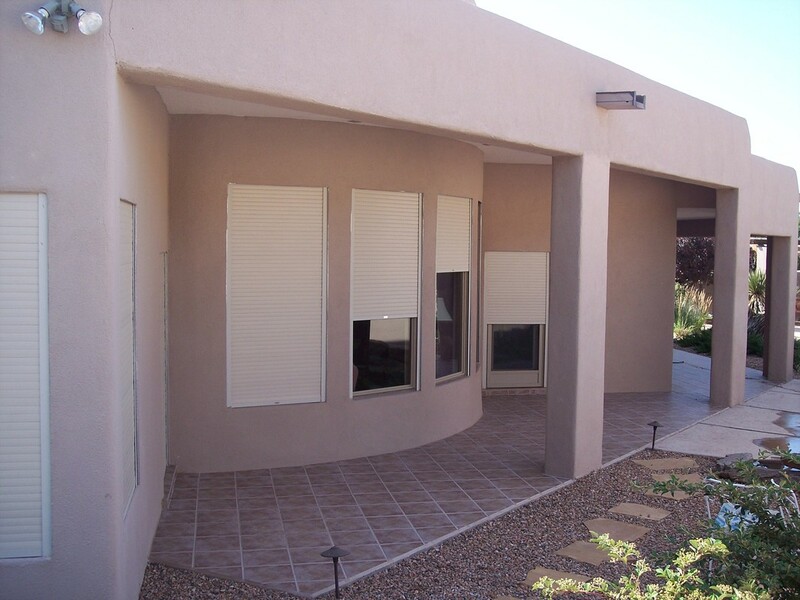 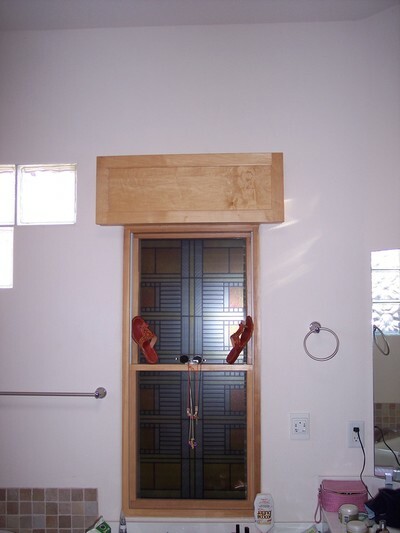 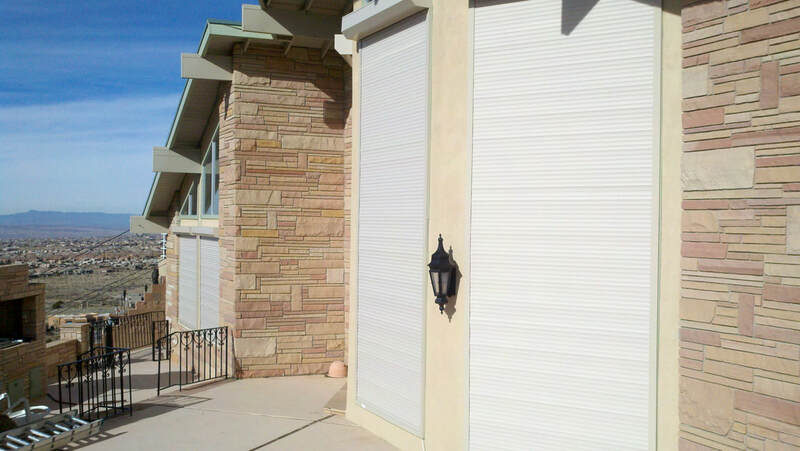 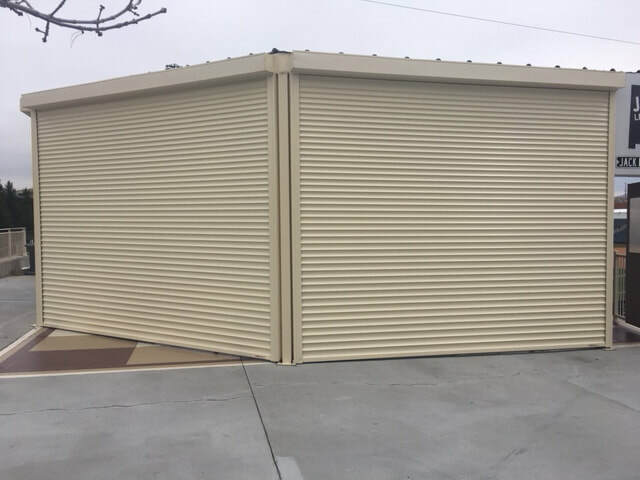 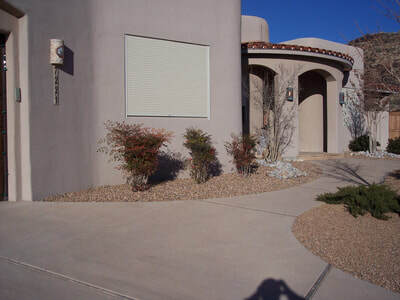 Rolling Shutters can be installed with special electrical features such as group controls, remote controls, sun/rain/wind sensors, and interior or exterior key switches. 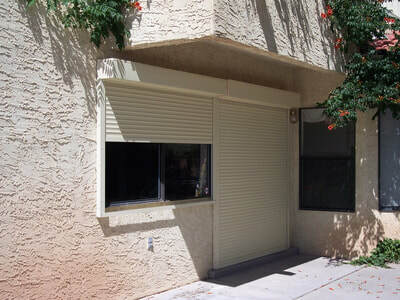 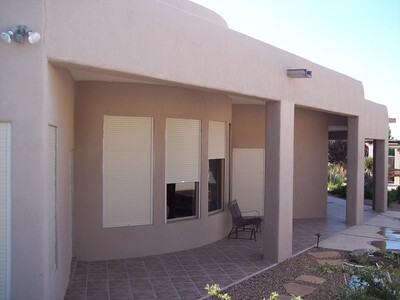 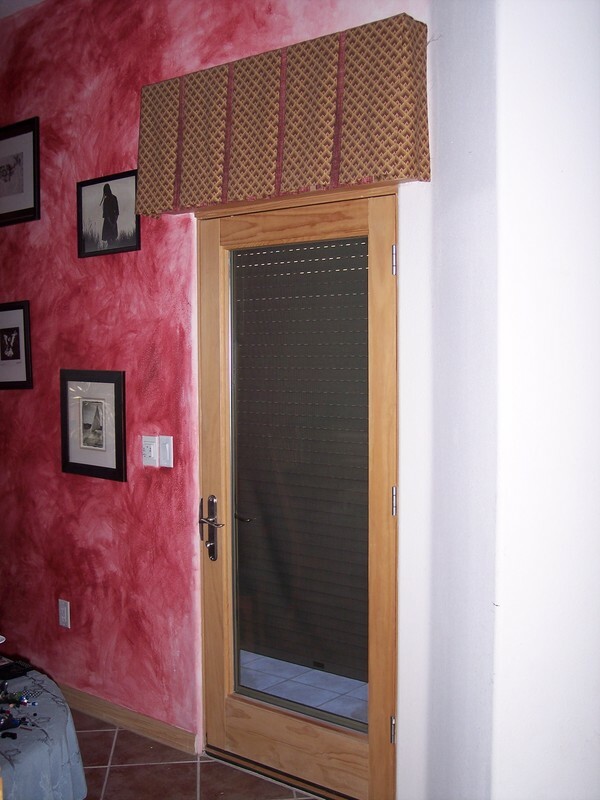 Windsor Door Sales, Inc. carries the best exterior rolling shutters in the business.